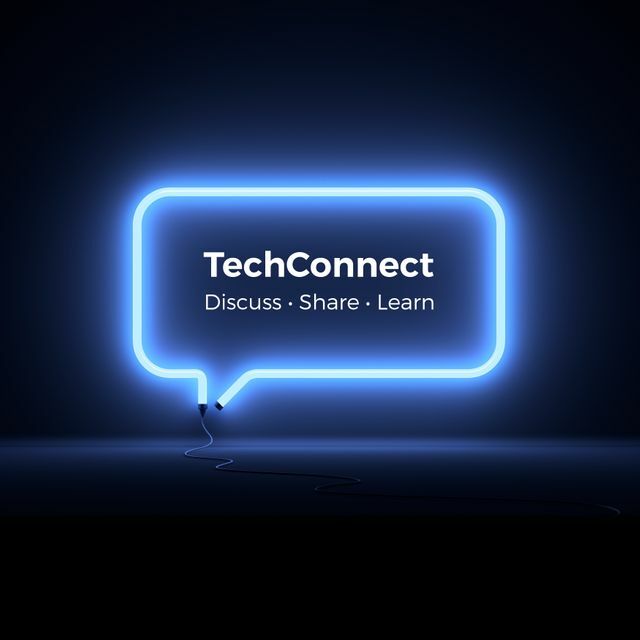 On 19 March 2019, we hosted our second TechConnect roundtable discussion - bringing together peers and experts in digital technology businesses to share experiences and unpick key developments. The theme for this discussion was the growing and adapting regulatory scrutiny of merger and acquisition activity of digital technology businesses. We were delighted to be joined by Philip Marsden (Member of the UK Furman Inquiry Panel) and expert economists David Parker (Frontier Economics) and Kirsten Edwards-Warren (Compass Lexecon), along with our TMT experts. The Furman Report: On 13 March 2019, the UK’s Digital Competition Expert Panel, led by advisor to former US President Barack Obama, Professor Jason Furman, released its report setting out its proposed changes for effective regulation of the digital economy (the Furman Report). The challenges posed by the digital economy and the growing pressure for regulatory intervention are being debated globally. Against this backdrop, the Furman Report places a number of concrete recommendations for change on the table, and aims to open up this conversation in the UK (see our blog summarising the recommendations here). It was invaluable to hear insights from Philip Marsden on the process that the Furman Panel went through in coming up with their recommendations. One of those key recommendations in a merger context is the introduction of a “balance of harms” approach for assessment of mergers. This would require the CMA to weigh-up the potential harm from losing a powerful rival and the magnitude and likelihood of potential benefits to consumers. We had a lively discussion on some of the challenges of applying this standard in practice given its forward-looking nature. Economists’ perspective: Our expert economists gave their perspectives on the innovation theories of harm, increasingly being considered by competition authorities in two-sided digital markets, and also on the relevance of deal valuation in digital mergers. Deal valuation in particular has become a hot topic, particularly in relation to high premiums being placed on small start-ups who are in pre-revenue stages of development. While a high premium in itself may not be a problem, we can expect the authorities to investigate the reasons behind these high premiums and to increasingly use transaction value as an evidential point for potential competitive effects of mergers. Indeed, the Furman Report includes recommended changes to the CMA’s merger guidance “drawing attention to” the evidential relevance of the transaction value relative to the market value and company turnover. Data: Although no merger has yet been prohibited solely on the basis of a competition concern in relation to data, the accumulation of data and how it can be used is becoming an ever growing area of interest. We debated whether antitrust authorities should look at data issues on a standalone and / or public interest basis when assessing a merger (as the recent paper by the House of Lords Select Committee on Communications has suggested) and whether there is anything special about the data of digital companies, given that data is a valuable asset for a wide range of sectors. The global debate on all these issues continues at pace, and in the UK, the CMA will soon be reporting its ex-post review of completed mergers. There is no doubt that the regulatory approach to and scrutiny on digital technology businesses will continue to be one of the key areas to watch. For more on developments in M&A in the digital economy, see our 10 Key Themes chapter on Digital Deals.